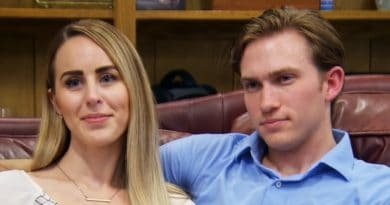 Married at First Sight: Happily Ever After spoilers show Bobby Dodd losing his cool. 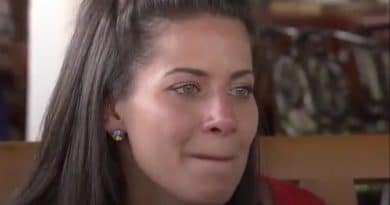 Danielle Bergman pushes him to his breaking point. 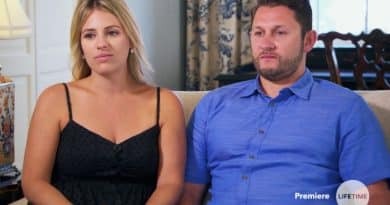 Married at First Sight: Happily Ever After couple Danielle Bergman and Bobby Dodd confront issues in their marriage in the latest episode. 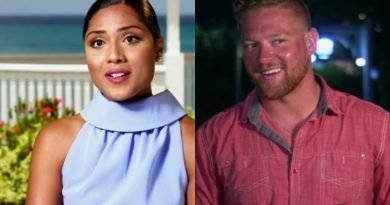 On Married at First Sight: Honeymoon Island, Brandin Brosh reaches her breaking point. 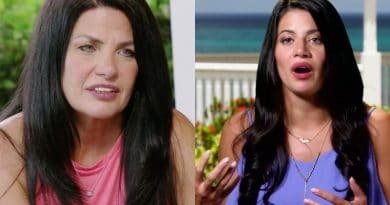 It’s up to her mom, Susan, to save the day. 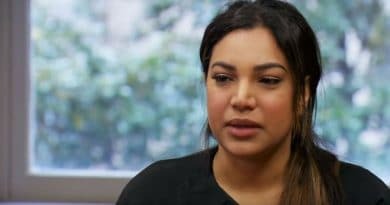 Married at First Sight: Happily Ever After spoilers indicate that Bobby Dodd and Danielle Bergman discuss their marriage on an all-new episode. 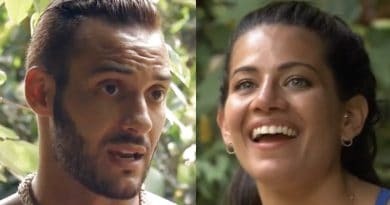 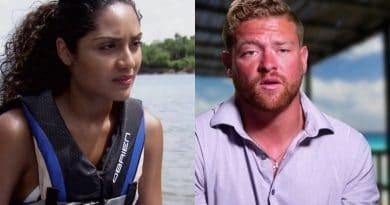 Married at First Sight: Honeymoon Island spoilers show Brandin Brosh is pushed to her breaking point and considers leaving Jona Bienko. 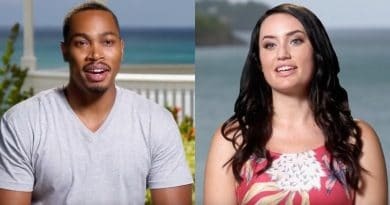 Married at First Sight: Honeymoon Island has Jocelyn Thompson making a shocking return to steal Chris Perry from Jada Rashawn. 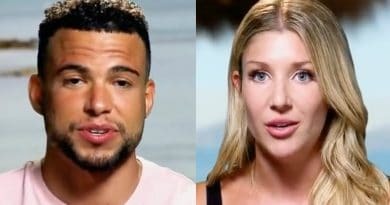 Married at First Sight: Brandin Already Has a Man – Jona Wasting His Time on Honeymoon Island? 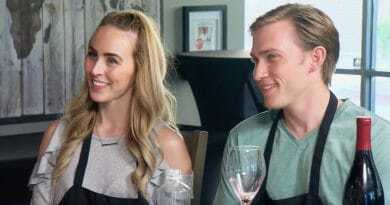 Married at First Sight: Honeymoon Island shows Brandin Brosh and Jona Bienko have big trouble, because it appears Brandin has a new man.